You have to watch this, she is so talented! 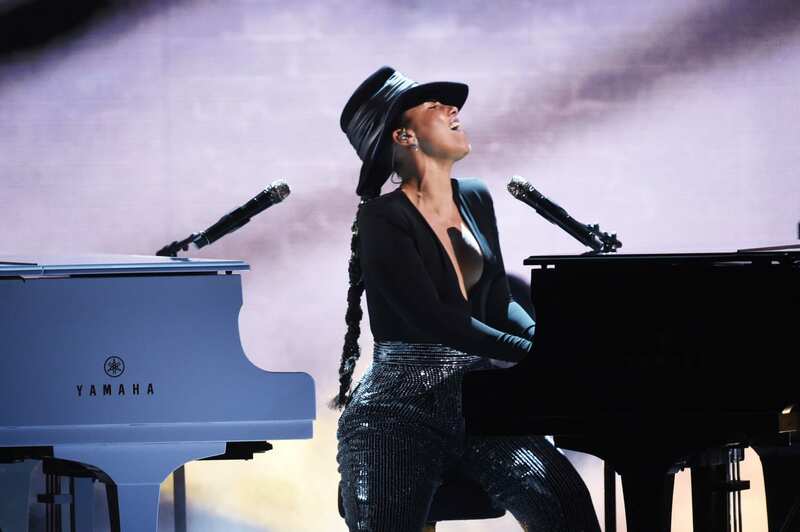 There was a ton of talent on display at this year’s Grammy Awards, but the most impressive feat may have been Alicia Keys playing two pianos at once. 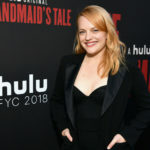 In addition to hosting the awards show, Keys also dazzled with a surprise performance in which she sat between two pianos and played one with each hand simultaneously. Of course, this is no easy task and requires some serious skill. Keys’ stunning performance was in homage to pioneering jazz pianist Hazel Scott. It was also the most buzzed-about moment from the evening on Facebook, according to Billboard. Wow! Pretty incredible, isn’t it? 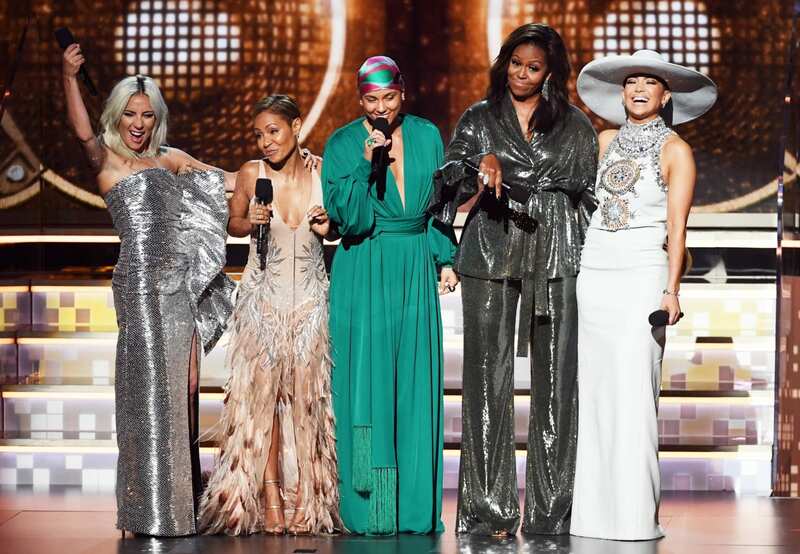 As host, Keys kicked off the show with a bang by bringing out four of her very famous friends: Michelle Obama, Lady Gaga, Jennifer Lopez and Jada Pinkett Smith. 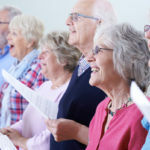 The group received thunderous applause as they all went on stage and took turns talking about the impact music has had on their lives. 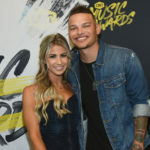 Keys was thrilled that she had the opportunity to be a part of history by hosting the iconic awards show.